What do you think, Rushers? Do you think Spring Awakening should be performed in more high schools? Do you think it’s an appropriate musical for high school students? How do you think the show should be adapted for a high school setting? Leave your thoughts in the comments below! What do you think, Rushers? Would you have loved to have seen Heidi Blickenstaff in The Book of Mormon? Where have you caught the Spring Awakening national tour? What now-closed Broadway show do you miss? Leave your thoughts in the comments below! What are you dressing up as for Halloween, Rushers? Have you ever made a costume based on a Broadway character? Were you surprised by stage manager Matthew Shiner’s job details and stories? Are you sad that In The Heights is closing? Will you try to see Lin-Manuel Miranda in one of the final performances? Leave your thoughts and ideas in the comments below, and Happy Halloween, Rushers! What do you think, Rushers? Are you prac-ti-ca-lly per-fect? 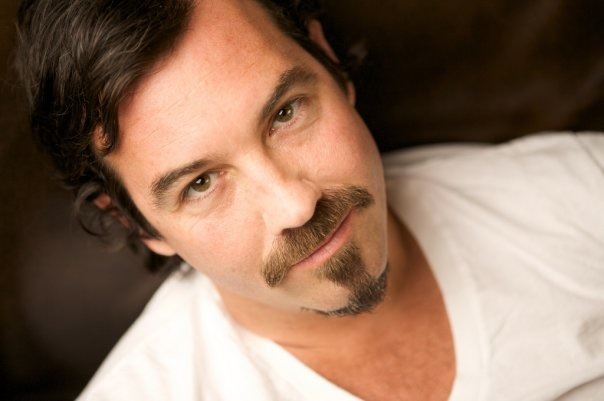 Did you catch Duncan Sheik’s concert at City Winery? Do you think he should continue with the covers or return fully to performing his solo work? Are you on board for Jennifer Damiano joining Spider-Man? Did you see the finale of Broadway in Bryant Park? Which week was your favorite this summer? Leave your thoughts and questions in the comments below! 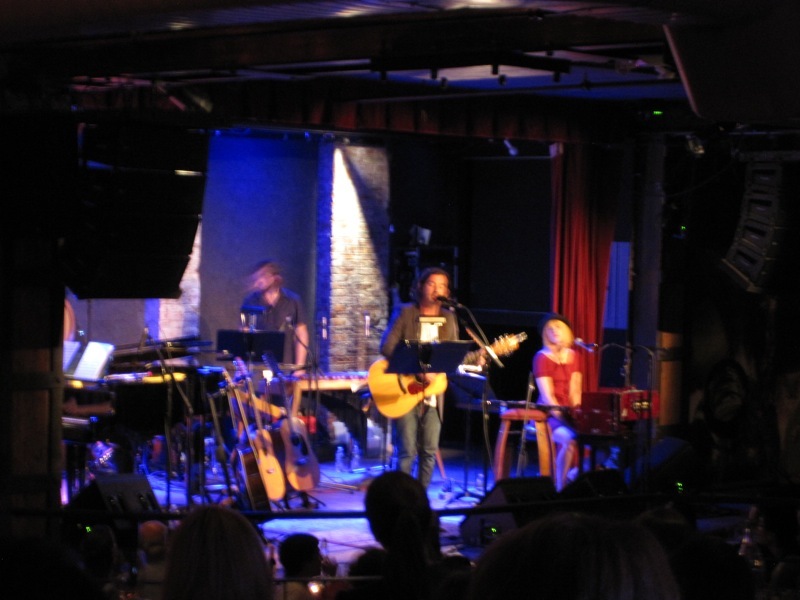 Duncan Sheik returned to New York’s City Winery Tuesday night to complete his two-show commitment, after canceling his June 10 concert due to illness. The Tony-winning composer was back in regular form for an evening of 80s alt-rock covers and solo work. Sheik kicked off the 80s covers segment with Depeche Mode’s “Stripped,” which he performed back in March at his concert at New Jersey’s South Orange Performing Arts Center. He moved through a set of new covers, which Sheik introduced as their “world premiere; which is code for we haven’t rehearsed them much.” The list included songs from The Cure, Howard Jones, and The Smiths—all with mellow arrangements. One of the few times in his set did Sheik get upbeat was when he played Tears For Fears’ “Shout,” which was a surprisingly mainstream choice for Sheik. As he’s done many times before, he introduced “Shout” with slight embarrassment as “a pop song,” which is something he did repeatedly during the show. Happy birthday to me! Joining me for this special edition of Stage Rush TV are my dear friends Georgina and Kym, along with some other very esteemed guests who open the episode. Do you have any theater traditions with your friends, Rushers? Let me know what it is, and what your special memories are. Have you ever been to Vassar’s Powerhouse Theater? Will you be seeing this concert production of On A Clear Day this weekend, or are you waiting for when it comes to the Vineyard Theatre in January 2011 (or both)? As always, leave your thoughts, ideas, (and birthday wishes) in the comments! When Jennifer Damiano departs Next to Normal tonight, she will be beginning a new chapter in her career: the next big project. 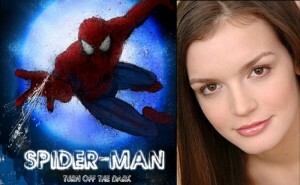 While no official statement on casting has been made, the New York Times reports that Damiano has signed on to play Mary Jane in the upcoming mega musical Spider-Man: Turn Off the Dark. Despite the mountain of publicity this will bring her, is becoming Spider-Man’s girlfriend the best move for a Tony-nominated actress known for playing three-dimensional women? Since debuting on Broadway in the original cast of Spring Awakening in the ensemble and as an understudy, Damiano’s career has included co-headlining concerts at Joe’s Pub and her acclaimed performance as Natalie in the Pulitzer Prize-winning Next to Normal. These are tremendous accomplishments for a 19-year-old actress. Her involvement in Spring Awakening and Next to Normal, both Tony nominees for Best Musical (Spring won in 2007), both box offices successes and beloved by critics, has established her as an artsy-type actress. Starring in Spider-Man will shake up this trend. Coming off of the critically acclaimed and box office success that was the Broadway musical version of Spring Awakening (which was beautifully minimalist itself), attending this translation of Frank Wedekind’s original straight play at the Looking Glass Theatre produces a little culture shock. Descending the Hell’s Kitchen building’s basement stairs to a non-air conditioned black box theater, I admit this spoiled theatergoer momentarily grappled for the amenities of the Eugene O’Neill Theatre. Yet upon first seeing Kyle Lampe’s bare-bones set, which boasts pretty much only a swing, I had a feeling I’d settle in comfortably.